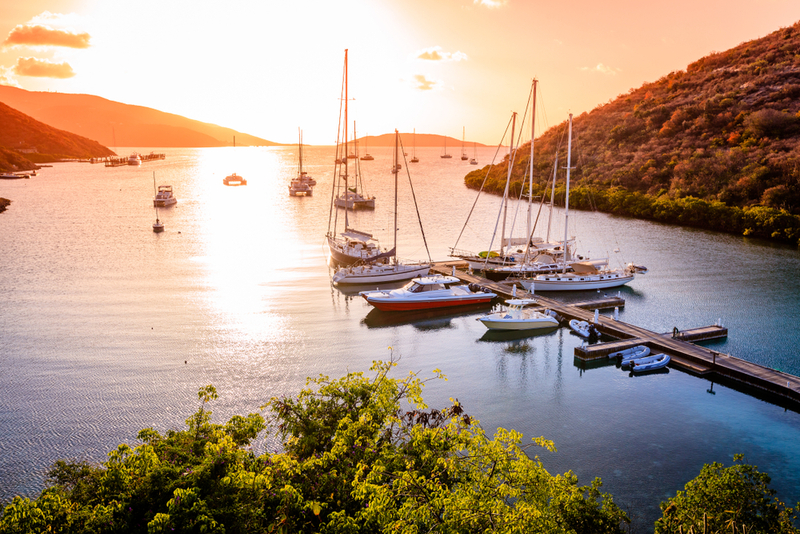 While the Caribbean Islands are generally a very safe destination, high-profile incidents can quickly leave travelers wondering what lurks beneath its sun-and-fun veneer. British Overseas Territories tend to be the safest among the others. 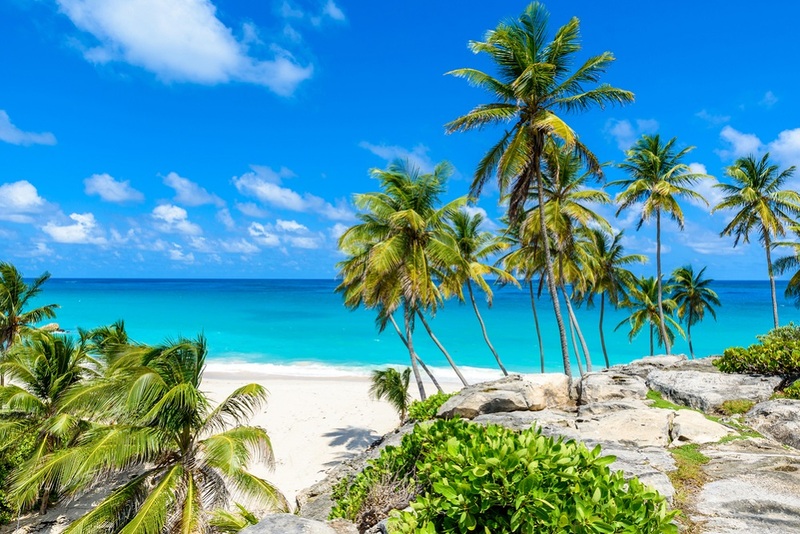 According to research though, the fear of crime in the Caribbean Islands is generally overblown, therefore, we bring you a list of safest Caribbean Islands. Statistics show that violent crime rarely touches the 28 million or so tourists who visit the Caribbean every year. And reports of violence are mainly confined to inner-city areas which see few tourists. Like many vacation destinations, petty street crime does occur, and valuables left unattended at Caribbean beaches, in rental cars or in hotel rooms are vulnerable to theft. You’d have to have had your head in the sand if you didn’t hear about recent hurricanes affecting the Caribbean. 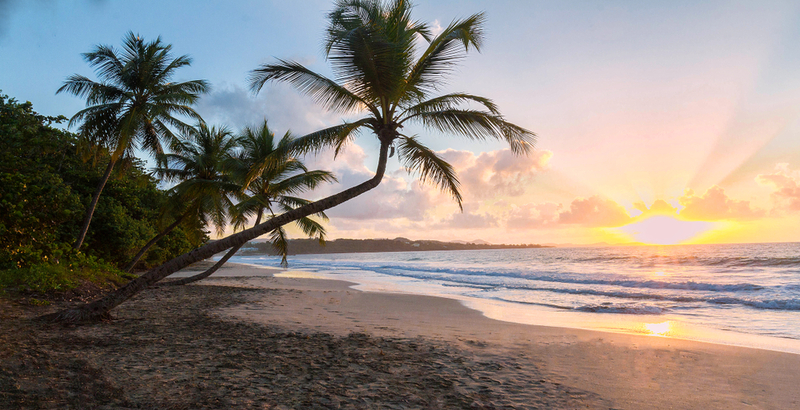 And it’s no secret that the region is prone to rain and storms – but that doesn’t make it unsafe to visit and should not spoil your Caribbean vacation. Bad weather in the Caribbean is typically confined to hurricane season which lasts from June to November. But the risk of storms generally peaks in an even smaller window, roughly from August through October. Statistically speaking, even if you travel at this time of year, the odds are excellent that you’ll enjoy a hurricane-free vacation. But of course it pays to take precautions and be aware that there are some risks. Don’t want to chance it? Then consider booking your vacation outside of hurricane season. If you’re happy to travel during hurricane season then you’ll make excellent savings on flights and accommodation, compared with peak periods. 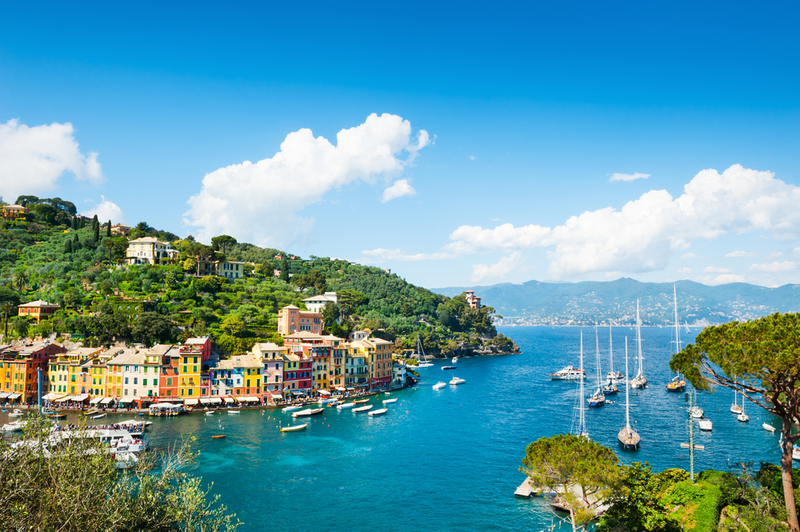 Just make sure you get a comprehensive travel insurance policy to cover you if the weather prevents you from travelling. Also check out the hurricane forecast before travelling. 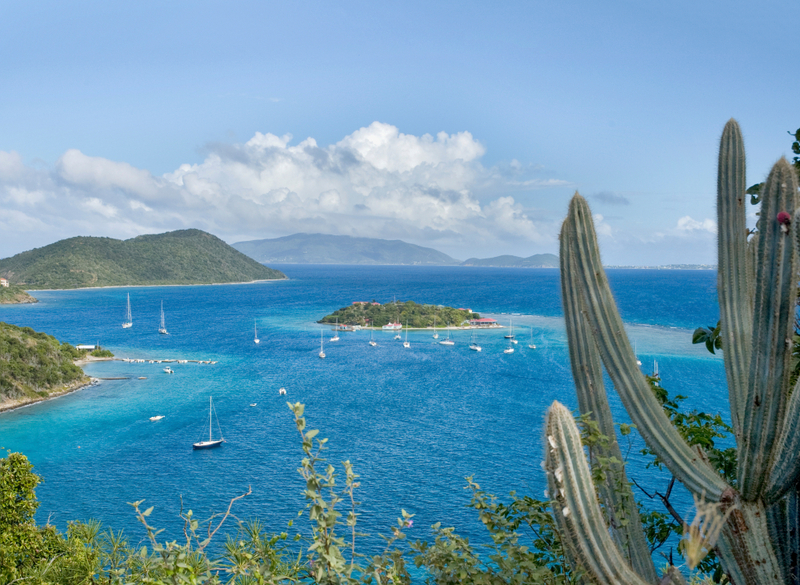 Which Caribbean island is the safest? There is no „safest“ Caribbean island, but research shows that some destinations do have higher crime rates than others. So, what are the safest Caribbean islands to visit. 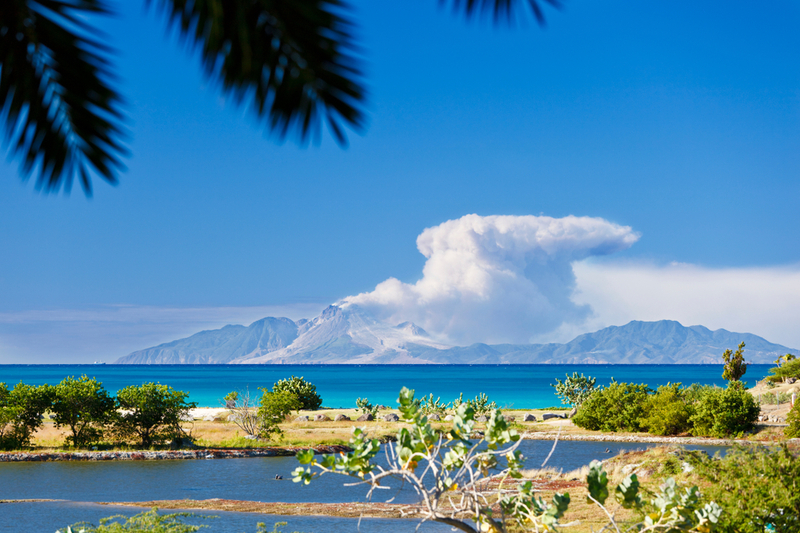 Montserrat, nicknamed “The Emerald Isle of the Caribbean” both for its terrain and the heritage of its inhabitants, is a British territory in the Leeward Islands and it is considered to be the safest island in the Caribbean, with its last recorded murder occurring in 2008. 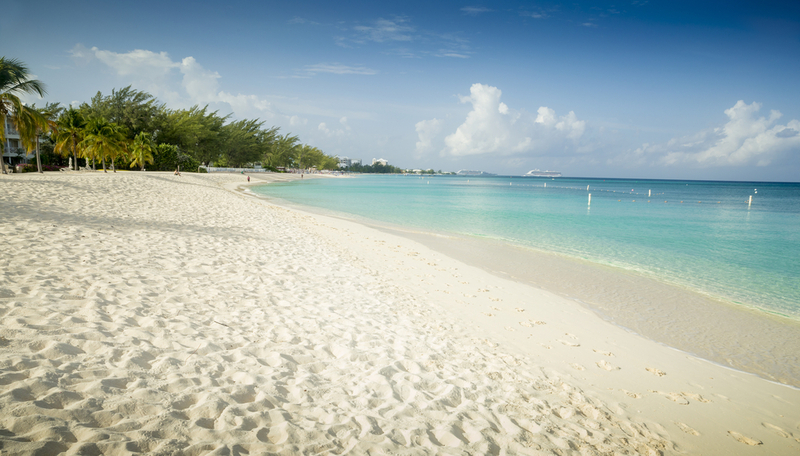 The Cayman Islands is another British Overseas Territory widely known as a financial haven for wealthy individuals, and therefore, is very safe for travelers. The murder rate is fairly low, and around the same as the United States. 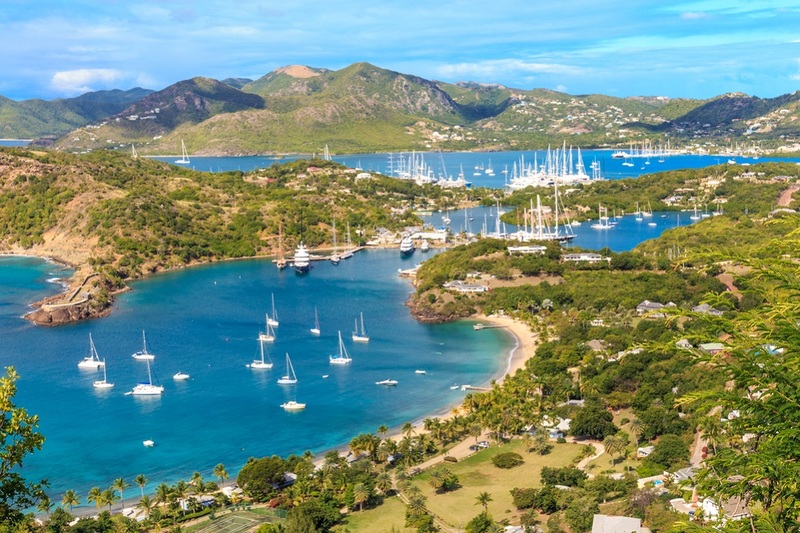 Antigua and Barbuda is a sovereign state in the Americas and British Commonwealth. It is nicknamed the “Land of 365 Beaches” and maintains a​ very low crime rate. 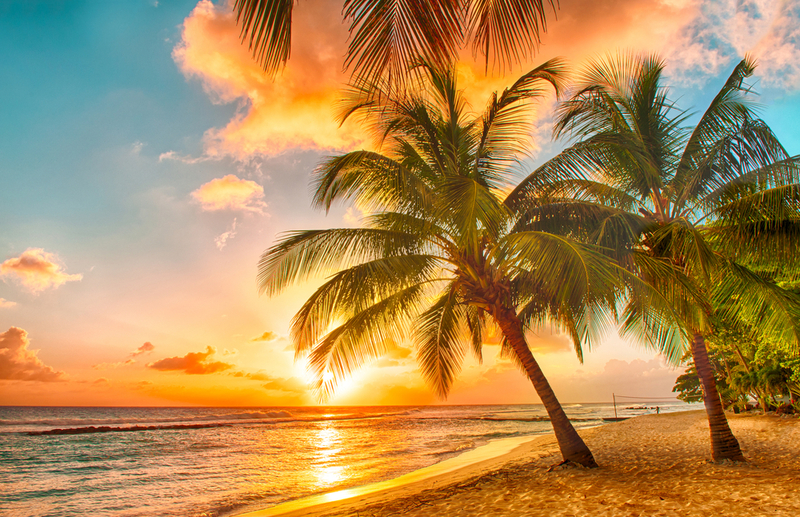 Considered one of the safest Caribbean islands for families, Barbados is an independent British Commonwealth nation and welcomes around 1 million visitors each year. The tourism industry is a huge part of the island’s economy, and the locals are said to be some of the friendliest in the entire Caribbean. Barbados is generally a safe place to travel but there are certain things to be aware of. It’s illegal to wear any kind of camouflaged clothing in Barbados, for example – and they take this rule very seriously. 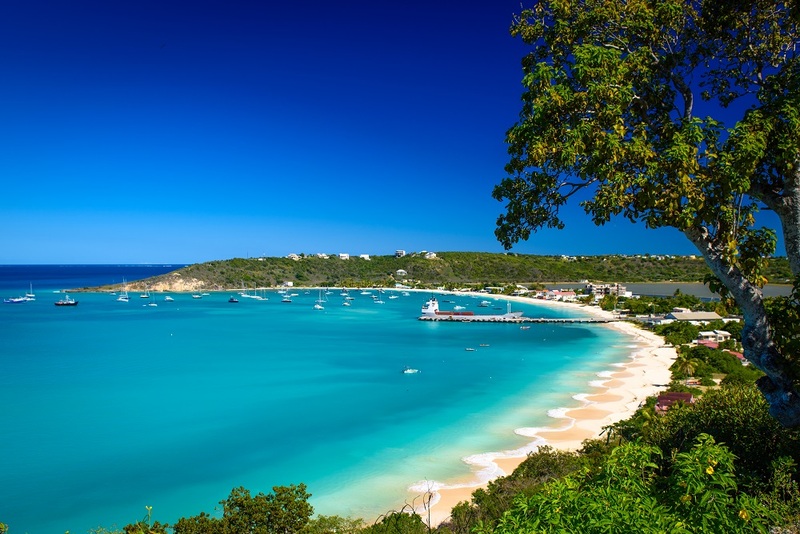 Like many of its neighboring islands, Anguilla has experienced a growth spurt over the past few decades as evidenced by the rise of swanky hotels and upscale villa resorts. 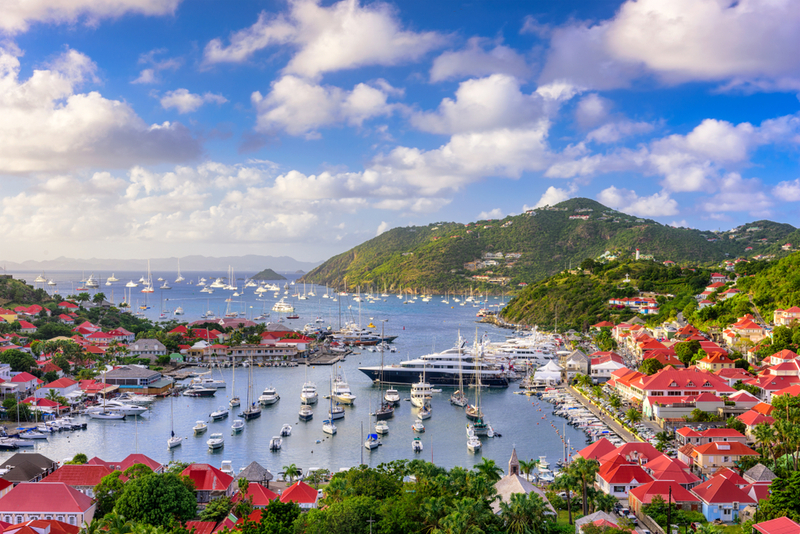 And while this British Overseas Territory relies on its luxury tourism (the rich and famous frequently travel to Anguilla) it hasn’t lost any of its laid-back charm and iconic Caribbean beaches. Crime rates in Anguilla are some of the lowest in the Caribbean, but you should take standard precautions nevertheless. 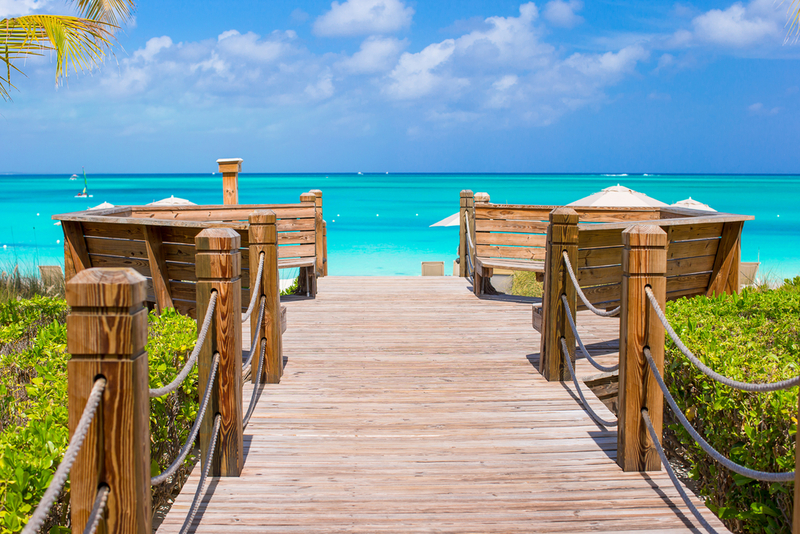 The Turks and Caicos are some of the safest Caribbean islands for families due to their soft sandy beaches, gentle seas and warm year-round temperatures. The region’s rainfall level is low compared to some of its counterparts, and hurricanes are few and far between. 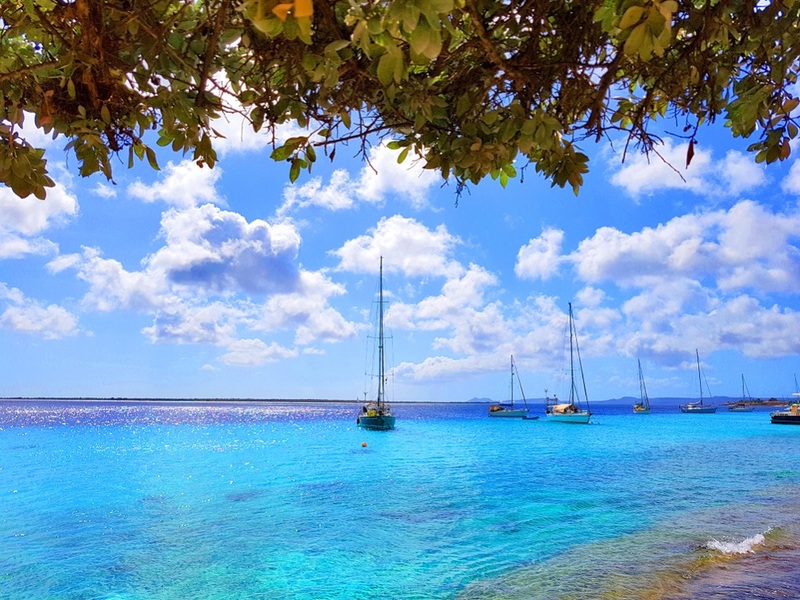 This British Overseas Territory is comprised of 40 islands and cays – only a handful of which are inhabited by the 30,000 or so local residents. This number is a stark contrast to the half a million tourists who arrive by plane each year. On the basis of crime rates, some of the least safe Caribbean Islands to visit include Puerto Rico, Haiti, Trinidad and Tobago. As we noted though, most crime in the Caribbean is an internal problem and is linked to inner-city areas well away from tourist resorts. In short, if you’re heading out from your resort, make sure you do your research and stay away from bad neighborhoods. The Domican Republic is one of the safest islands too, it has to be as so many Americans and Canadians go there. It’s very beautiful with lovely beaches and friendly people, it’s a former Spanish colony and has a Spanish feel to it. The weather is normally a steady 29 to 32 degrees and they do experience some tropical storms occasionally. I love it there. I stayed in an all inclusive Resort which was beautifully maintained and I felt very well looked after. Very unlike its neighbour on the same island, Haiti, which you wouldn’t want to go in holiday in.